Nucleo Cristal apartments have one bedroom, living room, kitchen, bathroom and a large terrace. It is ideal for two to four people. Renting in Spain, it offers quality service and low prices. 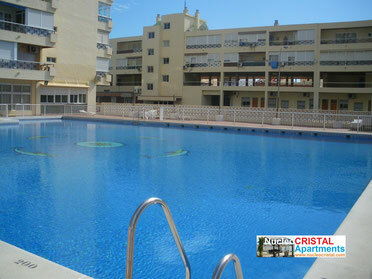 The apartments are part of the apartments in La Carihuela known by the name NÚCLEO CRISTAL.